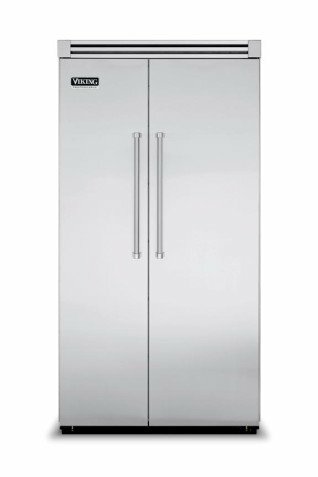 One of the most important things to remember when it comes to Viking appliance repair is to make sure you use a factory repair or authorized repair service dealer. This will ensure that you receive genuine Viking or other approved parts. 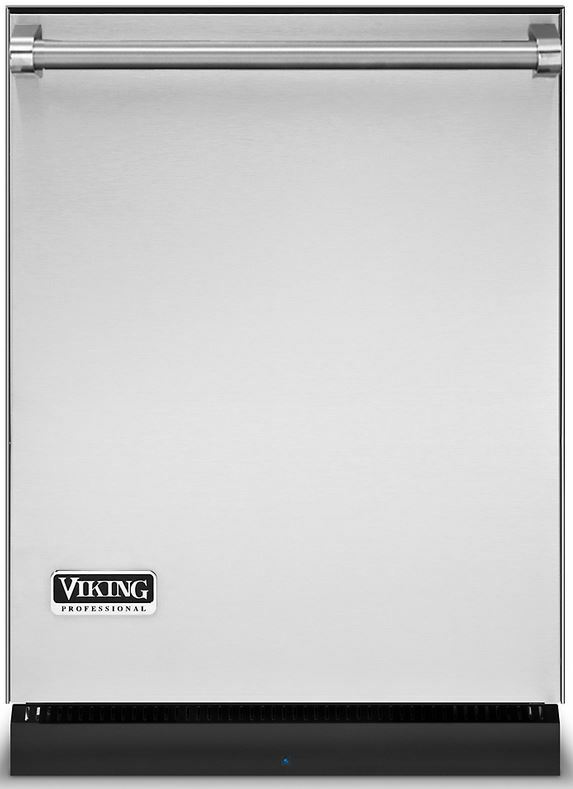 Using an authorized repair dealer will ensure that your Viking appliance, whether a range, oven, dishwasher, ice maker or refrigerator, is receiving the best service and attention while providing you the peace of mind knowing that the problem will be resolved in a timely and professional manner. LA FixIt specializes in Viking Appliance Repair. 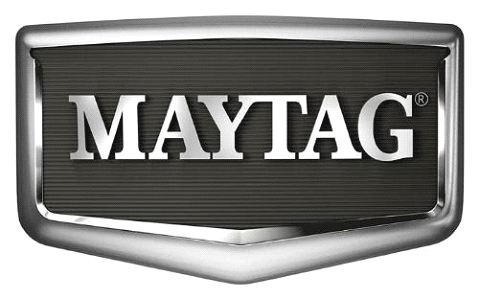 Our technicians have received extensive training and are familiar with the quality and nuances of these high-end machines. This allows them to identify the problem, and quickly prepare and an estimate or suggest other options. They have the knowledge, ability and willingness to repair your appliance right the first time. 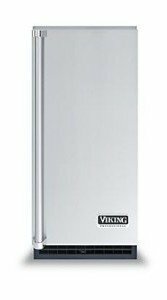 Viking products are made from the finest materials and are held to the highest production standards. Sometimes, even with the best, things can go wrong. When they do, rest assured that Viking or one of its repair service companies would be there to get you going again. Before calling to schedule service for Viking appliances, Viking suggests you review the owner’s manual and try to troubleshoot the problem by using the suggested solutions. 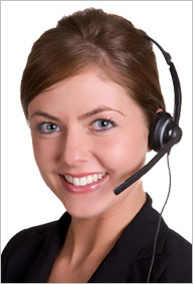 If you are not sure on how to proceed, call Customer Service and request technical assistance. Often, a technician can talk you through several troubleshooting techniques before determining if a repair visit is necessary. Keep your warranty handy. One good way to do this is to tape a zip-lock bag to the back or side of the appliance (away from any heat source). Store the warranty documents, and purchase receipt together. This is important in the event you need service and the repair person needs verification of the warranty. Refrigerators seem to have minds of their own and always seem to go out at the most inopportune time. Viking authorized repair service dealers understand the potential for hundreds of dollars of food loss. Whenever possible, they will schedule same-day service and send their highly trained technicians to get your refrigerator up and running again. Although they make every attempt to carry most of the parts, occasionally parts may need to be ordered. With their wide network of resources, they can rush the parts and complete the repair in a timely and cost-effective manner. Is the room temperature high ? have you just added a large food load ? Are doors open often ? If your answer is “NO” to the above questions and the problem persists, call one of our repair technicians to schedule an appointment. 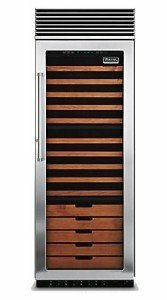 Allow 24 hours following the repair for the refrigerator to cool completely. Note: Adjusting the temperature controls to coldest setting will not cool either compartment more quickly. While microwaves may be great for heating or reheating food, trying to prepare an entire meal for a family in one can be a challenge. 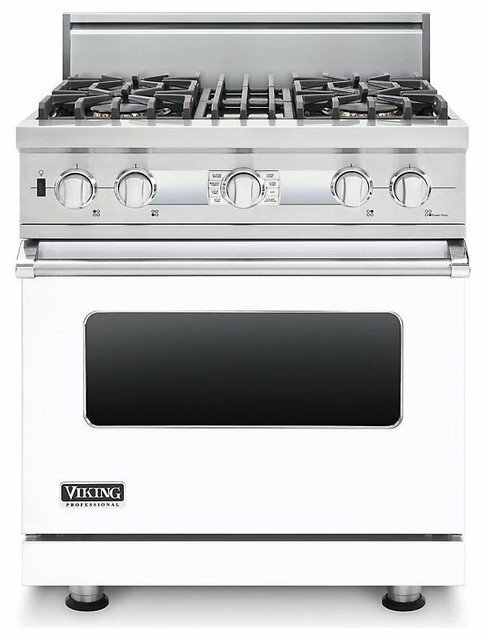 Viking appliance repair technicians understand the importance of being able to cook and are there to assist you when the need arises. Viking suggests you try to troubleshoot some of the more common problems by referring to the user’s manual. If you are not sure how to proceed, contact Customer Service and request to talk to a technician. For additional common problems, please refer to your Viking range repair manual . If these or other problems persist, call one of our repair technicians to schedule an appointment. Dishwashers are an essential part of any lifestyle. When they go down, they can make a big mess. 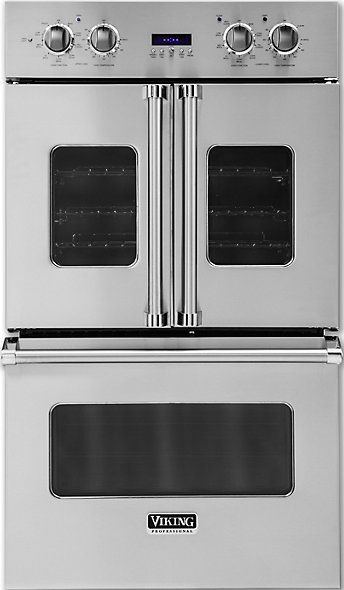 Viking appliance repair technicians will identify and repair the problem in a timely and professional manner. Viking suggests you attempt to troubleshoot some of the more common problems by referring to your user’s manual. If the problems persist, call one of our professionally trained technicians to schedule an appointment. While they make every effort to keep parts in stock, occasionally parts may need to be ordered. Make sure the dishwasher is turned on and the door is closed securely. Make sure the DELAY option is not turned on. Check that the water supply is connected properly and the water is turned on. Make sure the power cord is properly plugged into the wall socket. Check your fuse box for a blown fuse or tripped circuit breaker. THE FILTER IS CLOGGED: Lift out the coarse strainer and empty it. Place back in dishwasher before starting. Rusty was awesome. Very professional, kind, and very willing to explain the problem our dryer was having.